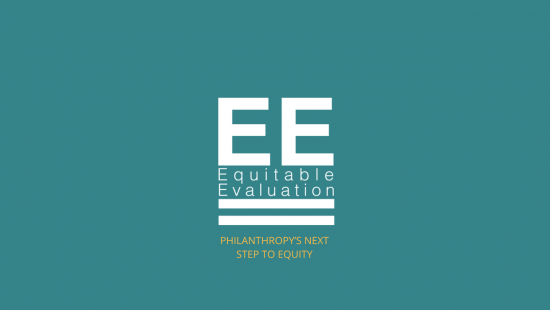 Equitable Evaluation is a team of evaluators and funders that believe there is a moral imperative for the philanthropic sector to design and implement evaluations that actively contribute to equity. They believe that evaluation can be a powerful tool that supports stated aims and that it is not neutral or objective but reflects a set of assumptions and values which privilege and therefore also oppress. They have curated these evaluation and equity articles and tools you can put into practice today to work towards equity-focused grantmaking.